I’m looking after a friend’s dog for a couple of months, and am sending my friend daily photo updates to show that Millie is having a good time. 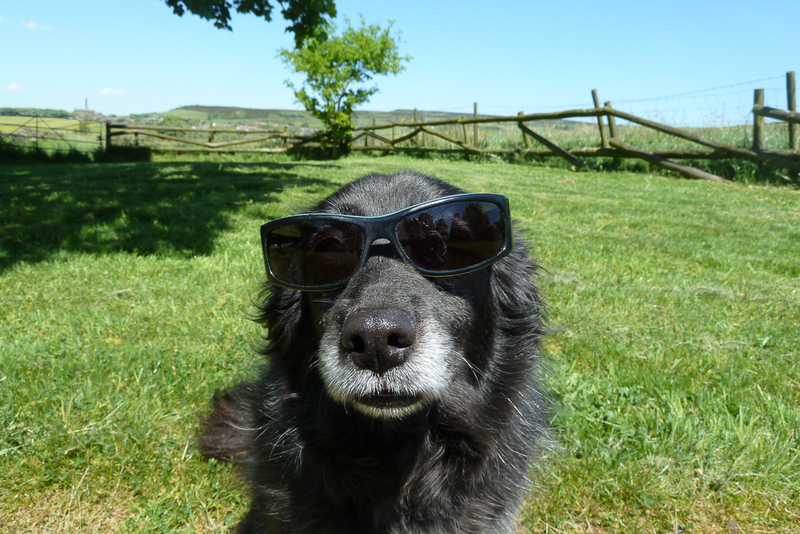 Which means my Instagram and Flickr feeds have a decidedly canine feel to them at the moment. One of the advantages of suddenly finding yourself with responsibility for a borrowed dog is that you’re forced to get off your fat arse at least once a day and go for a walk. The other day, I took Millie to see the bluebells at Hardcastle Crags, a local beauty spot. 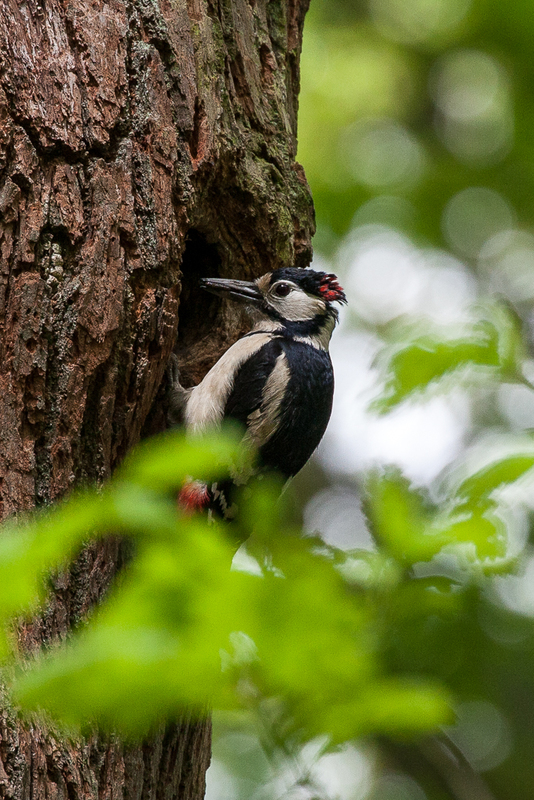 At the end of the walk, we were thrilled to see a pair of great spotted woodpeckers making several visits to their nest-hole to feed some extremely noisy chicks. An interview with W.G. Sebald from 1997, four years before his untimely death. I’m a huge Sebald fan, filing his books under uncategorisable, or, equally unhelpfully, Sebaldian. Photographer Stuart Petch’s notes and photos from Thorns, a deserted hamlet in upper Ribblesdale. The naturalist W.H. Hudson also features briefly in On the Moor, but, until I came across this Smithsonian Magazine article, I had no idea how influential he was. I’m addicted to podcasts. If you’ve ever wondered what the hell you’re missing, you could do far worse that listen to episode 51 of ‘Reconcilable Differences’, in which John Siracusa and Merlin Mann, two men of a certain age, fret about random stuff. Very funny. (Video) Photographer Craig Roberts visits London’s Brick Lane and Columbia Road Flower Market, showing how street photography is done. In what is perhaps a sign of the times, America finally seems to be catching on to one of my favourite British words: ‘bonkers’. To mark World Tapir Day (no, it really is a thing), my online pal Dave Whiteland released a charming, online, interactive story, Dwindle: a tapir’s tale. Earlier this month, I was invited to the Hebden Bridge launch of Benjamin Myers’ fantastic new novel, The Gallows Pole. It’s based on the true story of the local Cragg Vale Coiners. 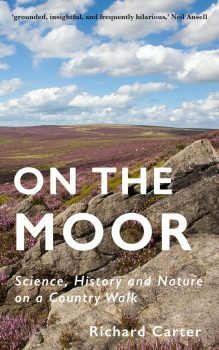 Eighteenth-century Yorkshire meets The Sopranos: you should read it. Check out my review. I recently joined GoodReads, a social network for book lovers. If you’re also a member, you might want to follow me via my GoodReads profile page. Feel free to contact me with any feedback. And please forward this newsletter to any friends you think might enjoy it, suggesting in no uncertain terms that your life would be made a whole lot simpler if they were to subscribe for themselves.